Imagine greeting each morning with gorgeous lake and mountain views, catching glimpses of Pacific Northwest nature daily and being nestled at the end of a secluded lane. 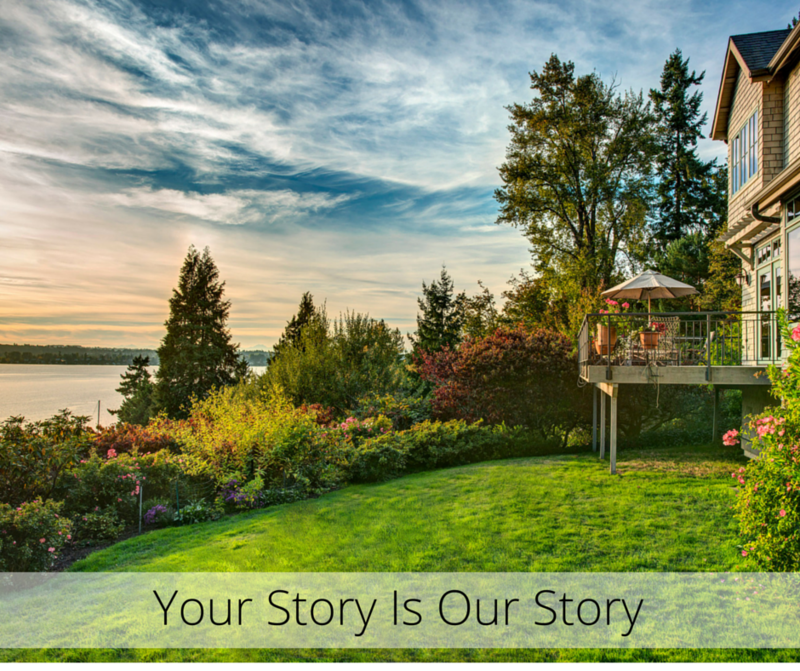 These reasons, along with so much more, were why the sellers fell in love with this home site on Mercer Island and decided to build their custom lodge style home right here! They knew this was the perfect spot to build their dream home. The Pacific Northwest firm Robert Maloney Architects, which specializes in custom single-family homes, designed this lovely Sun Valley inspired house to meet the owners’ needs while keeping in mind the site’s sylvan splendor and lake vistas. Local company Stark Construction was engaged to do the building. Known for their relationships with architects and craftsmen in our region, Stark Construction was the perfect choice to collaborate with Maloney Architects to make the seller’s dream into a reality. https://bonniesanborn.com/mls/854506 . Photo Credit: John G. Wilbanks Photography Inc., photographer, Ryan Slimak.